Kerala Cabinet members have contributed their one month's salary to the Ockhi Cyclone Relief Fund. Earlier, the state government had set up a special relief fund with contributions from the public to initiate relief and rehabilitation measures for families affected by cyclone Ockhi. Kerala Chief Minister Pinarayi Vijayan had also called upon all political parties, institutions and the public to donate generously to the special fund. The death toll due to the cyclone, which hit the Kerala coast, mounted to 52 yesterday. The severe cyclone has left a trail of destruction in India, Sri Lanka and Maldives. 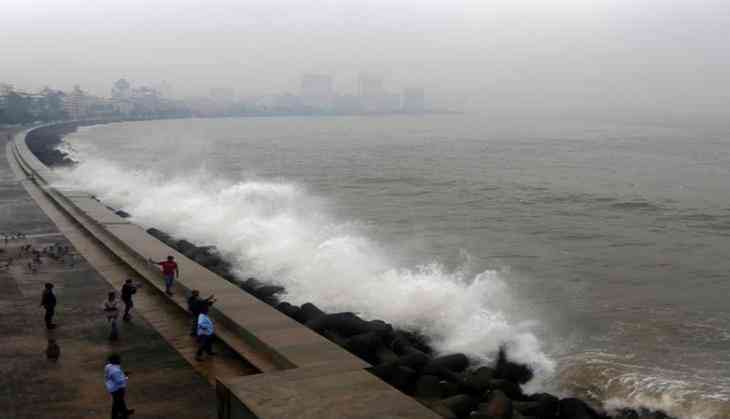 In India, the cyclone struck the coasts of Tamil Nadu, Kerala, Maharashtra and Gujarat killing more than 64 people and displacing over hundreds.